A law student who was articling with Morton’s firm is alleged to have submitted the false divorce documents at the Newmarket courthouse in April on the instructions of law clerk Jennifer Packwood, Morton’s intended wife. After the law student left the courthouse, the clerk called the police. Borg said the court clerk discovered that the file number on the divorce order was fictitious. The clerk also found out that the dockets for the two judges named on the order showed they had not presided over any case involving Morton and his wife, Justice of the Peace Rhonda Shousterman, who presides in Newmarket. Despite questions about the paperwork, Borg’s affidavit said Morton was granted a certificate of divorce May 1, and he married Packwood at a ceremony in Niagara on May 12. Morton was arrested on June 26 on charges of bigamy, obstruction of justice and forgery-related offences. His first court appearance was on Thursday in Newmarket, and the case is back in court on Sept. 12. The maximum sentence for a bigamy conviction is five years in prison. The law society, which regulates the legal profession in Ontario, is asking its tribunal to temporarily suspend Morton’s licence pending the outcome of his disciplinary proceedings. A hearing for the law society’s motion to suspend or restrict Morton’s licence is set for Aug. 13. Morton’s lawyer, Stephen Bernstein, declined to comment to the Star. Called to the bar in 1988, Morton practises law in Ontario and Nunavut, and is a certified specialist in civil litigation. 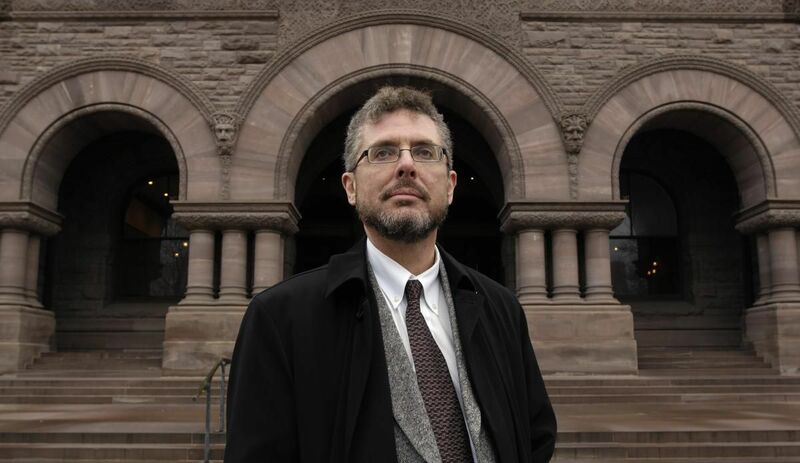 He is also former counsel to the Association of Justices of the Peace of Ontario. Morton unsuccessfully ran as the Liberal Party candidate in Oshawa in the 2011 federal election. According to a profile in the local newspaper at the time, Morton held leadership positions within both the provincial and federal Liberal parties. He and Shousterman had been married for more than 20 years by 2011. “Listen, there’s nothing tremendously wrong with me,” Morton said to Borg, the law society investigator, during an interview in July, according to Borg’s affidavit.